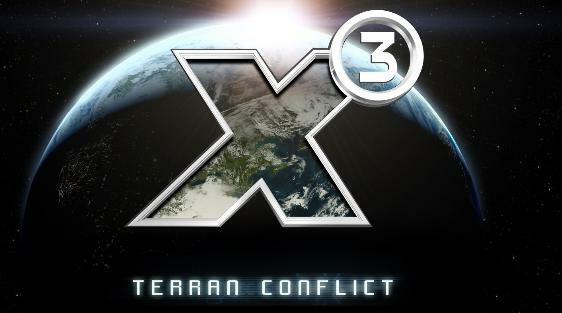 EGOSOFT has released a new patch 3.1 for X3: Terran Conflict. This update brings several bug fixes, balancing improvements to Power Missions v3.0, X3: Terran Conflict 3.1 patch is small hotfix update, there will be more updates in the future according to EGOSOFT. At the moment, you may download X3: Terran Conflict v3.1 and its patch notes. This patch will update your X3: Terran Conflict 3.0 to 3.1 patch. After downloading, Run the executable file and follow the instructions to update your version.